The first African Forestry Investment Conference was held in Accra, Ghana at La Palm Royal Beach Hotel on June 13th and 14th, 2017. 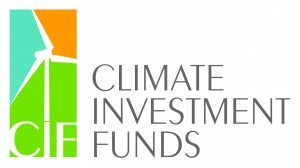 The event was co-organized by the African Development Bank and the Climate Investment Funds (CIF). Over the years, Africa has seen many hectares of land being degraded and forests disappearing despite the many good initiatives. This is not the way we should treat the precious gift of forests. Today we see that the urgency of reforestation is shared by many, but we need to have the key players to join hands to make reforestation happen. The workshop aims to reach out to potential national and international investors, project developers, plantation owners, local commercial banks, universities, Forestry Commission and other relevant stakeholders in order to highlight the beneficial conditions for forestry investments in Ghana and in the region. The conference is designed for busy executives who want to gain a clear understanding of forest products industry investment opportunities. 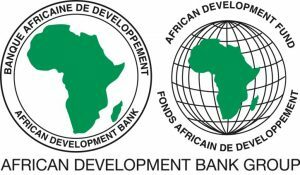 AFDB and FIP (Forestry Investment Program) have successfully made a first Private Sector investment through a loan in the PPP project of The Forestry Commission of Ghana and Form Ghana Ltd to enable large scale reforestation of degraded land based on a sustainable business case. This project shall be further presented as a possible example for other projects in the reforestation sector in Africa.